Open 9.00 am to 5.00p.m Monday to Friday. 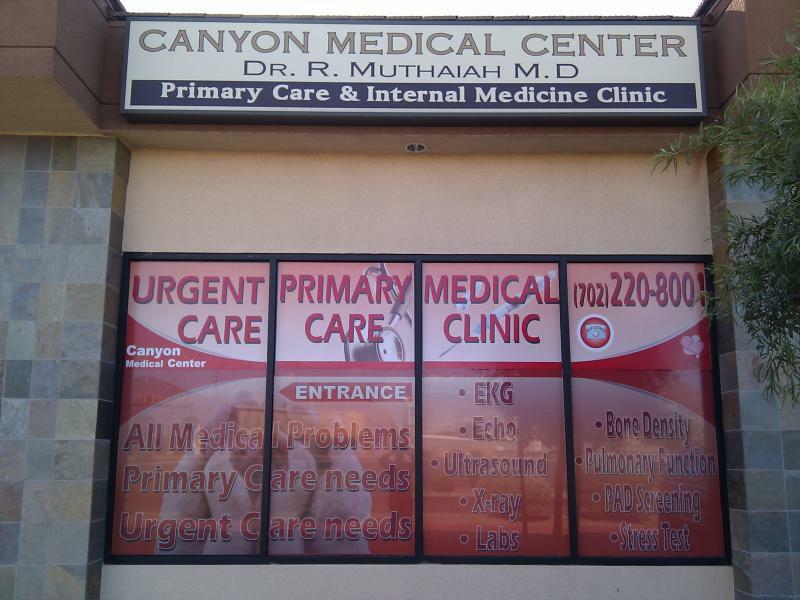 Urgent Care Primary Care Medical Clinic in Las Vegas NV. Conveniently located just Off FreeWay US 95N - opposite Santa Fe Station Casino. Open Extended Hours in the Evening and In Weekends.